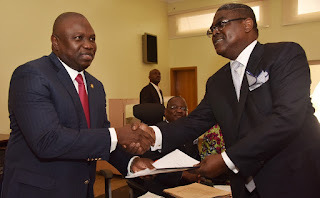 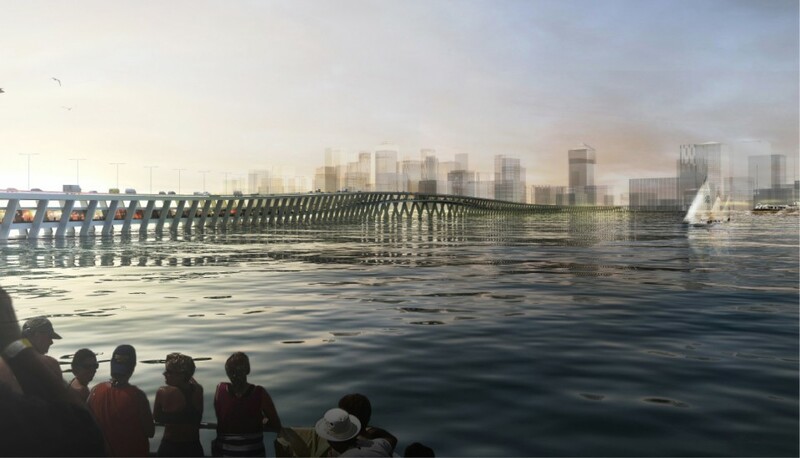 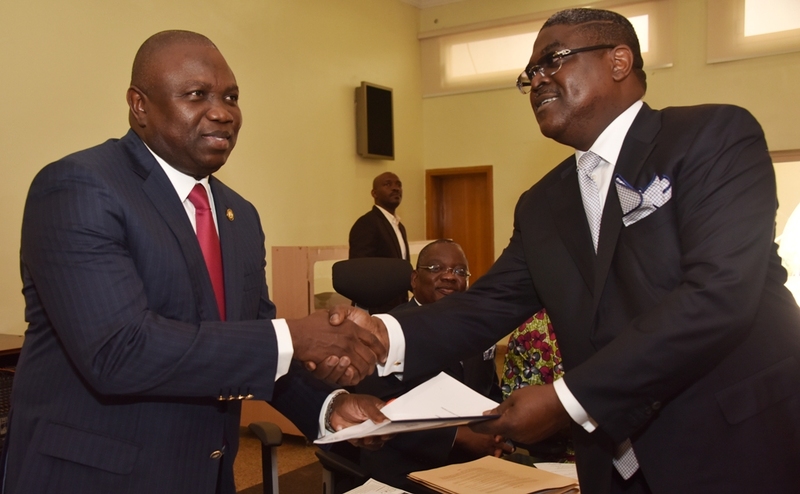 Governor Akinwunmi Ambode of Lagos State, today, signed the Memorandum of Understanding with investor on the much talked about construction of the proposed 4th Mainland Bridge project. 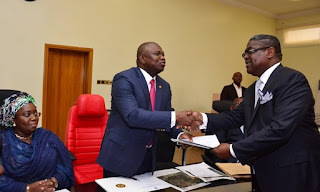 Lagos State Government had recently marked no fewer than 800 structures and shanties for relocation to allow for the construction of the project. 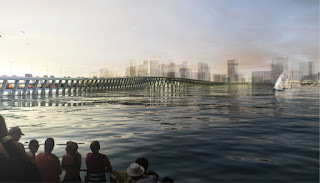 From the new alignments, Johnson said the bridge would traverse from Ajah to North-West direction towards the lagoon shoreline to Lagos-Ibadan Expressway via Ikorodu, noting that “The approximate length of the road/bridge is 37.9 Km with a design speed of 140 km. The significant and value of the proposed construction lies in its capacity to rapidly decongest traffic within Lekki Corridor and redistribute traffic towards Lagos Mainland which serves to meet increased future road infrastructure demands as well as complement the on-going efforts in meeting up with megacity status for Lagos State.